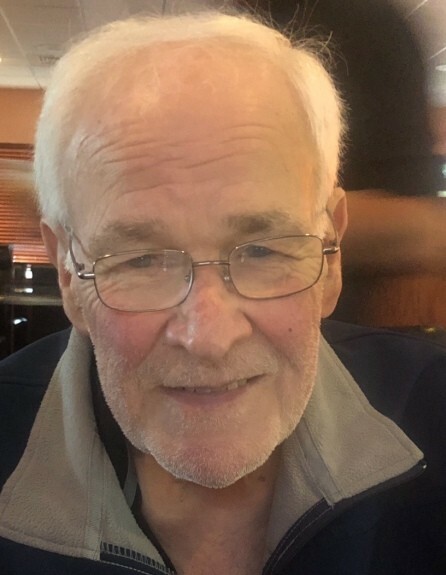 Leo Joseph David Bernier, 72, died Sunday morning September 9, 2018 after a long illness. He was born in Amesbury, MA on December 24, 1945 to the late Wilfred and Marguerite (Thibault) Bernier. Leo was educated at Sacred Heart School in Amesbury, followed by Immaculate Conception High School in Newburyport. He then graduated from Lowell Tech where he was Wing Commander for the schools ROTC Program and he also earned his masters degree in Mechanical Engineering from The University of Utah. Following his graduation Leo enlisted in the U.S. Air Force serving our country proudly and rose to the rank of Captain. 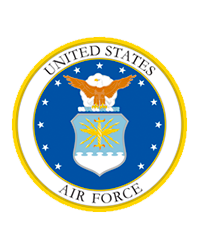 While in the Air Force Leo worked in labs as an Aerospace Equipment Manager and specialized on brake and wheel systems on military aircrafts. His specialty was military aviation and gears. With his background in the Air Force and his engineering degree Leo began his own consulting firm - Bernier and Associates which specialized in defense department projects. In 2001 Leo retired, but continued to work on many projects as an inventor and holds several US patents on gear concepts. Leo loved spending time with his family, traveling, boating and walking with his beloved golden retriever “Benny”. His favorite past time was trying to make people smile, which he did well and often. Leo is survived by his wife Michele (Bernard) Bernier of Atkinson; sons, Brian Bernier and his wife Jennifer of Wrentham, Christopher Bernier and his wife Julie of Westford, and Andrew Bernier and his wife Danielle of Sarasota, FL; grandchildren, Jack, Noelle, Michael, Olivia, Christopher, and Joey Bernier; brothers, Wilfred Bernier and his wife Paula of Newburyport, Richard Bernier and his wife Esta of Byfield, Paul Bernier and his wife Deborah of Amesbury, and Roland Bernier and his wife Marie of Townsend; as well as many beloved cousins, nieces and nephews. Leo was predeceased by his former wife Denise (Erickson) Bernier, of Newburyport in 1999. Family and friends may call on Wednesday September 12, 2018 from 4:00 to 8:00 PM at the Twomey, LeBlanc, & Conte Funeral Home 193 High St. Newburyport, MA 01950. Parking available behind the Funeral Home. His Funeral Mass will be celebrated on at 10:30 AM on Thursday September 13, 2018 at Immaculate Conception Church, followed by burial at St. Mary Cemetery both in Newburyport.